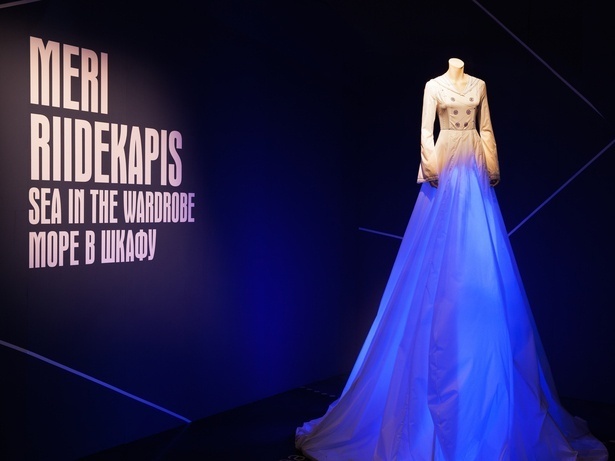 ‘Sea in the Wardrobe’ is a unique exhibition, presenting a playful story of the sea we find in our wardrobes. 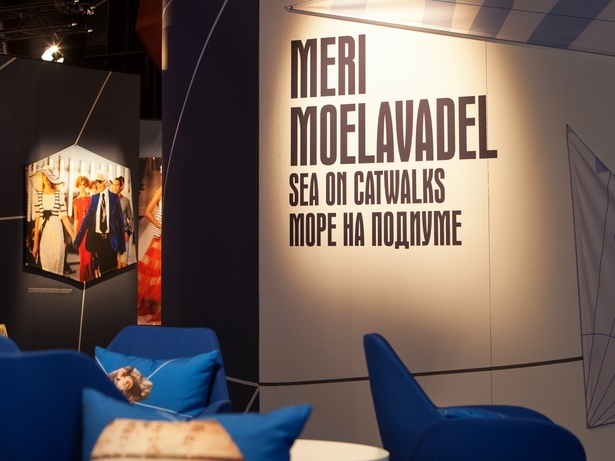 Its graphics blended a variety of motifs from waves to tracing patterns and Seaplane Harbour’s own identity. 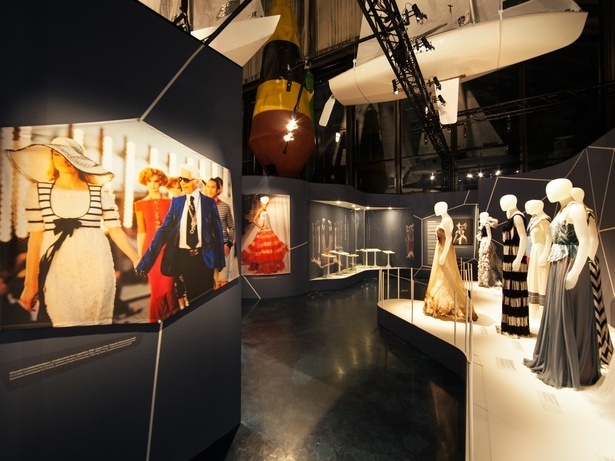 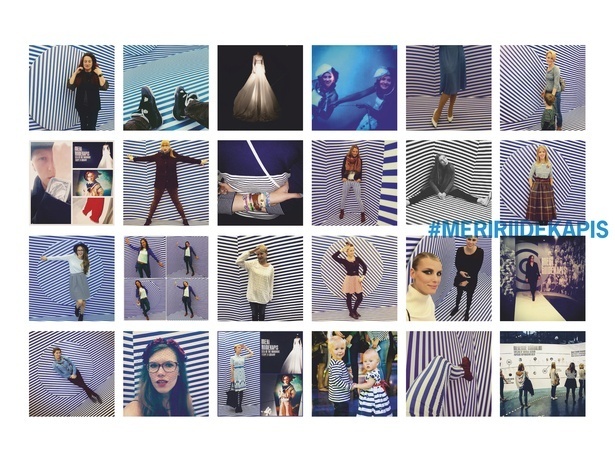 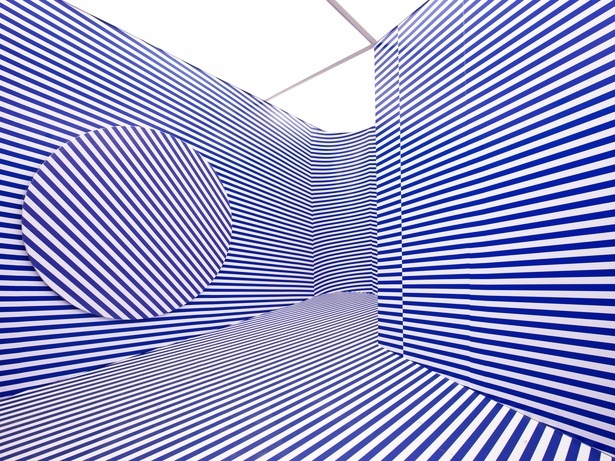 The big hits of the exhibition – the stripe room and the wind chamber – were talked about on social media for a number of weeks. 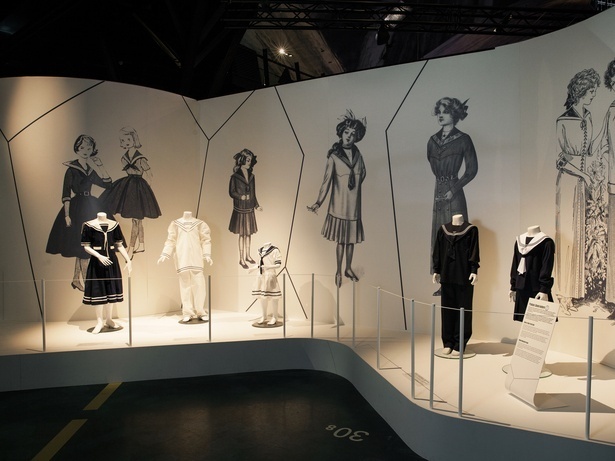 The exhibition was enjoyed by tens of thousands of visitors, with its stories of bell-bottom trousers, raincoats and stripy shirts reaching out to them.